Viet Nam has won a bid to supply 14,000 tons of rice to Japan at around USD422.5 per ton, announced the Ministry of Trade Thursday. Viet Nam has won rice export bid to Japan four times in 2006, worth a total of over 95,000 tons so far, 20,000 tons higher than during the same period last year. Viet Nam is proud of its wining bid to provide rice to Japan, a country that is known for strict protection of its precious rice supply. Exporting to Japan is always seen as a blessing to exporters as domestic rice is always taken first in Japan and all imports are strictly supervised and thoroughly scrutinized for quality. 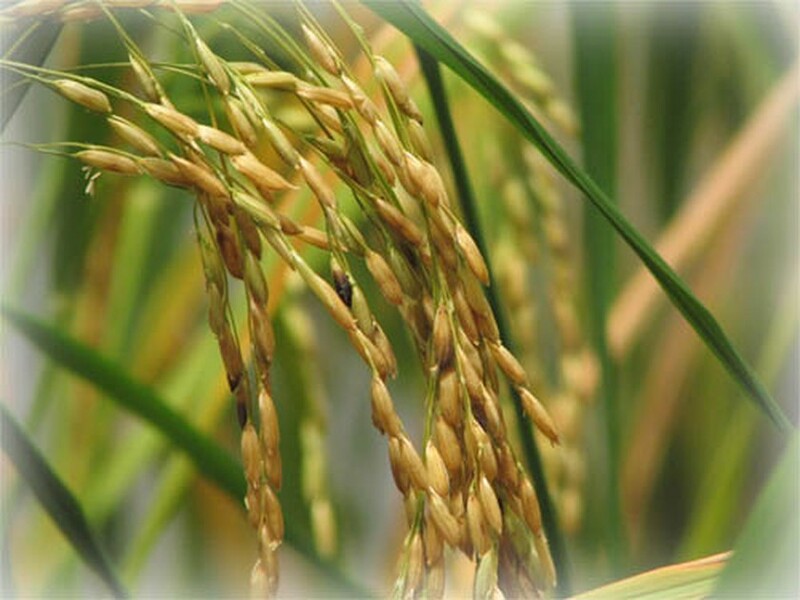 The Japanese have decided that Viet Nam’s rice meets their high quality standards. However, Japan will keep close tabs on the limited presence of Orysastrobin, a harmful chemical substance found in rice, to ensure the product is safe and healthy for consumers. 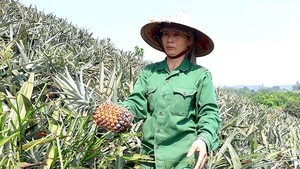 Japan plans to inspect Viet Nam’s farming area and give a list of pestilential insects that may harm the product. Viet Nam must now enhance its rice quality to meet the strict requirements of the importer.